Tan Thuan Corporation (TTC), a joint venture corporation established to build and run the Tan Thuan Export Processing Zone (EPZ), held the 15th anniversary of EPZ today. The zone operators were happy to receive the President’s first-class Labor Medal at the celebration. President Nguyen Minh Triet also presented TTC a congratulation flower basket for the occasion. Vice Chairman of the Ho Chi Minh City People’s Committee Nguyen Van Dua was in attendance along with foreign businesspeople and EPZ and Industrial Park (IP) investors. At the ceremony, Mr. Dua praised Tan Thuan EPZ’s achievements over the last 15 years and said that Tan Thuan EPZ is the most successful model EPZ no only in the country, but in all of Asia. It is the motive force in development of South Sai Gon and has boosted the development of Ho Chi Minh City’s IPs. 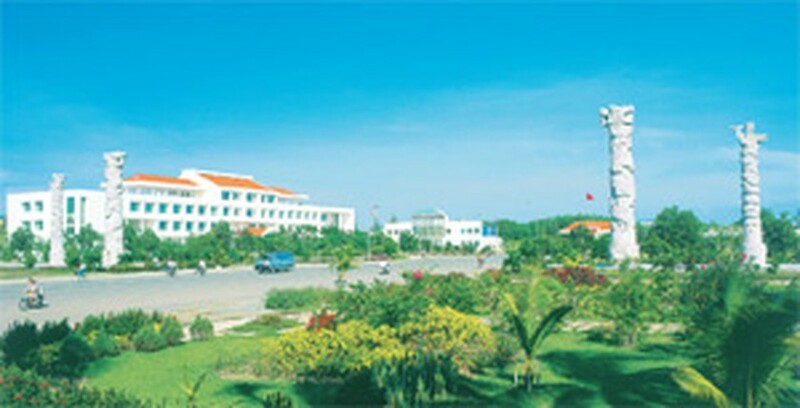 Established in 1991 when Viet Nam had just begun applying its economic renewal policies, Tan Thuan EPZ was constructed on a 300-hectare agricultural salt marsh in Nha Be District. After 15 years, Tan Thuan EPZ is home to near-perfect model infrastructure as well as exemplary investment efficiency and quality. 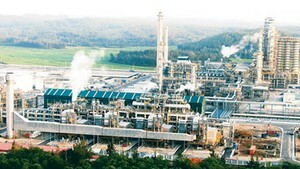 Over 85% of Tan Thuan EPZ has been rented and the value of industrial production is US$4 million per hectare. As many as 112 enterprises from 11 countries and territories are operating their businesses in the EPZ with a total capital of over US$850 million. The site provides jobs to 54,000 people. Its total annual import-export turnover is above US$2 billion. Particularly, export turnover of 2005 reached about US$1 billion, equivalent to 16% of the total export turnover of all the country’s IPs. Tan Thuan EPZ also plans to construct a technological area specializing in software as well as office buildings on 40-hectares along the Sai Gon riverside, further improving the zone. Currently, there are over 130 EPZs and IPs in 47 provinces and cities throughout Viet Nam.